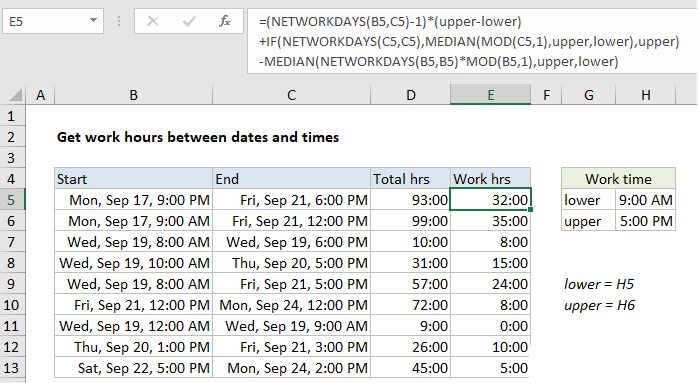 To calculate total work hours between two dates and times, you can use a formula based on the NETWORKDAYS function. where “lower” is the named range H5 and “upper” is the named range H6. 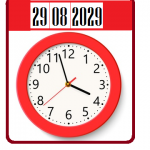 This formula calculates total working hours between two dates and times, that occur between a “lower” and “upper” time. In the example shown, the lower time is 9:00 AM and the upper time is 5:00 PM. 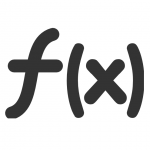 These appear in the formula as the named ranges “lower” and “upper”.